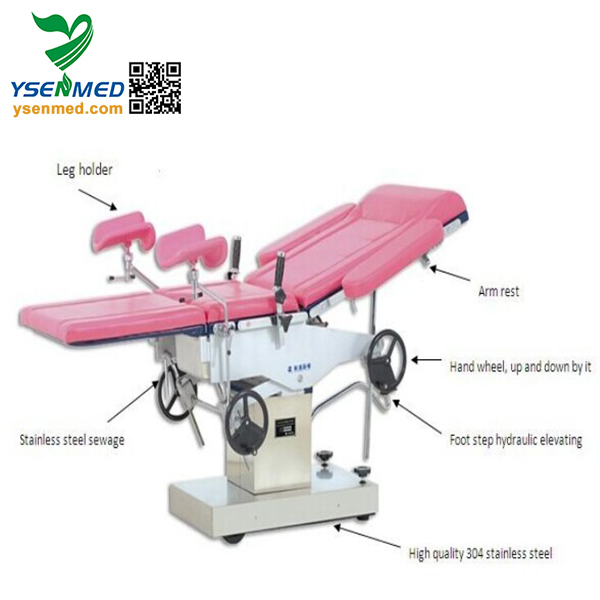 this type integrated obstetric bed is suitable for conducting parturient delivery, gynecological surgery, operative abortion, diagnosis and examinations etc.by medical unit. 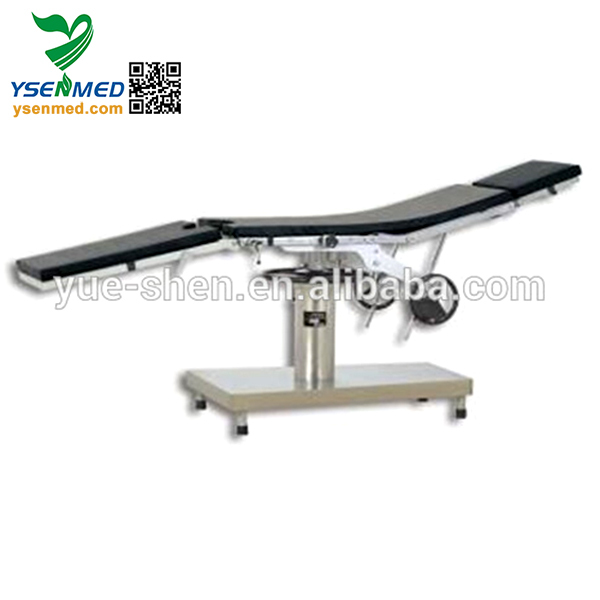 The base adopts high 304 stainless steel, which is anti-corrosive and can be easily cleaned. 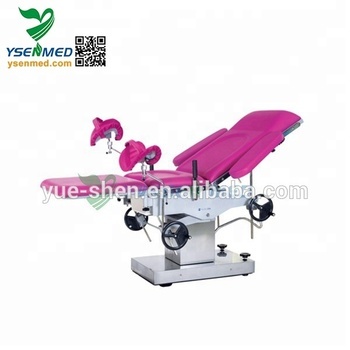 The main bed and auxiliary bed are connected with each other, the auxiliary bed can extend and retract flexibly. 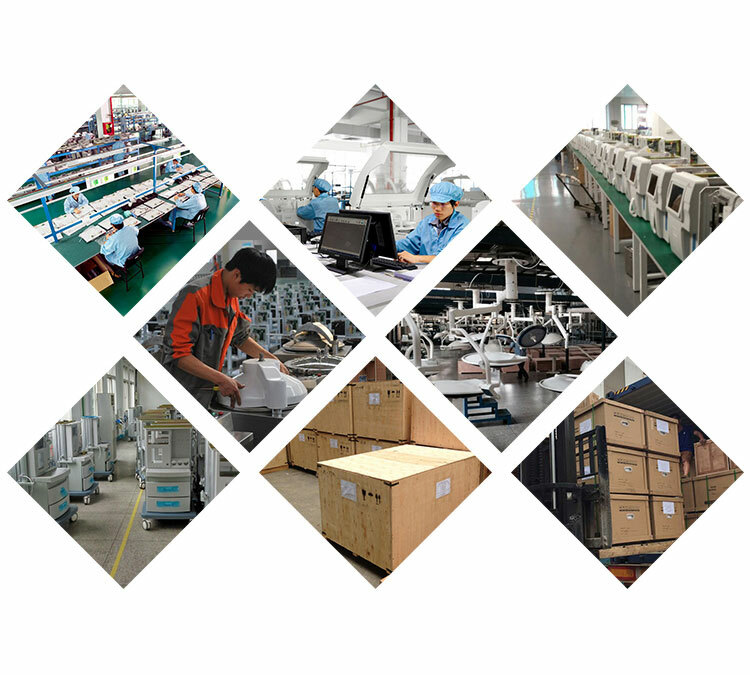 Foot step hydraulic elevating,Imported Y type sealing ring and is durable. 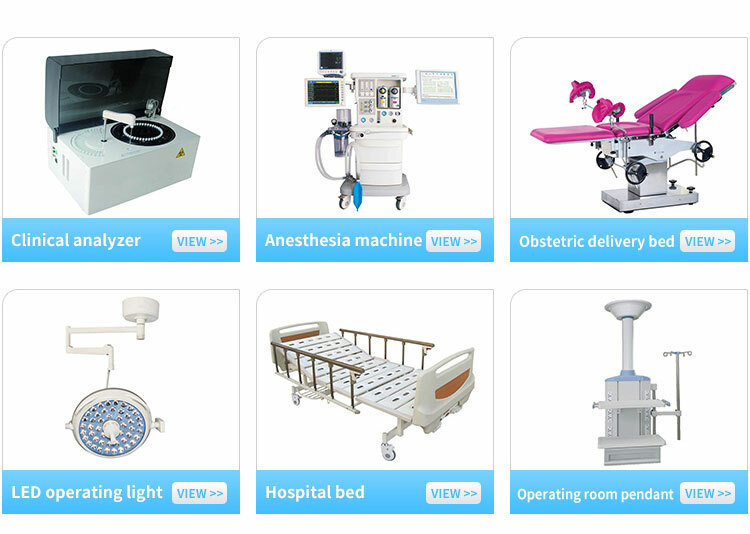 Equipped with stainless steel sewage basin and other various accessories. 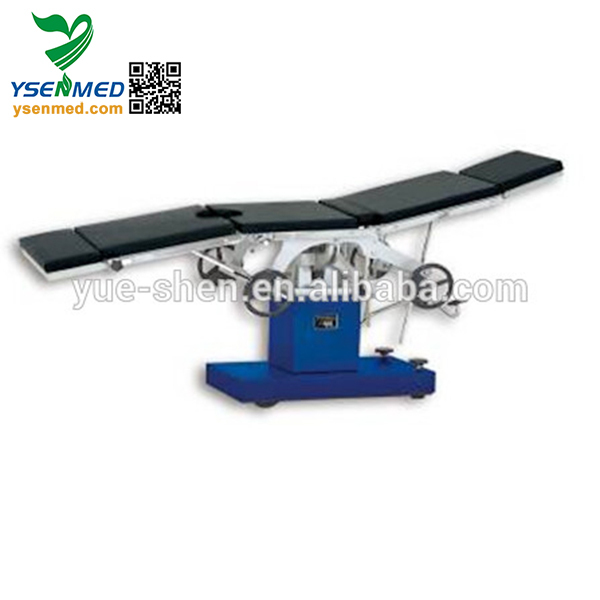 The mattress adopts high density sponge and is once formed , easily cleaned and sterilized. 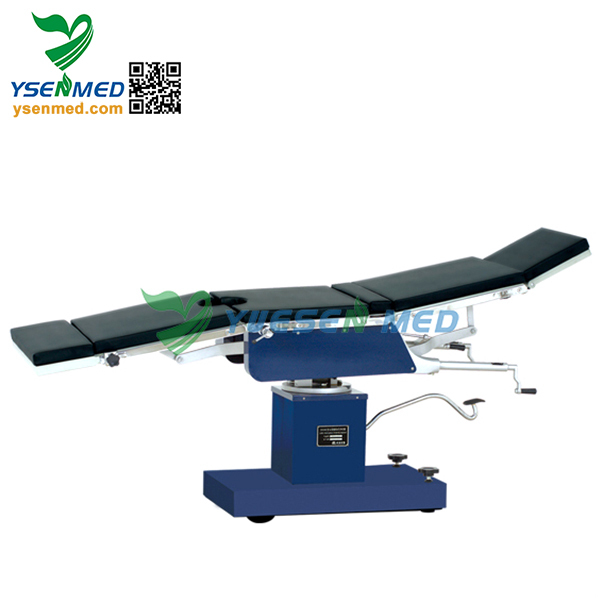 Rotary brake devicewhich is easy for moving operating table. 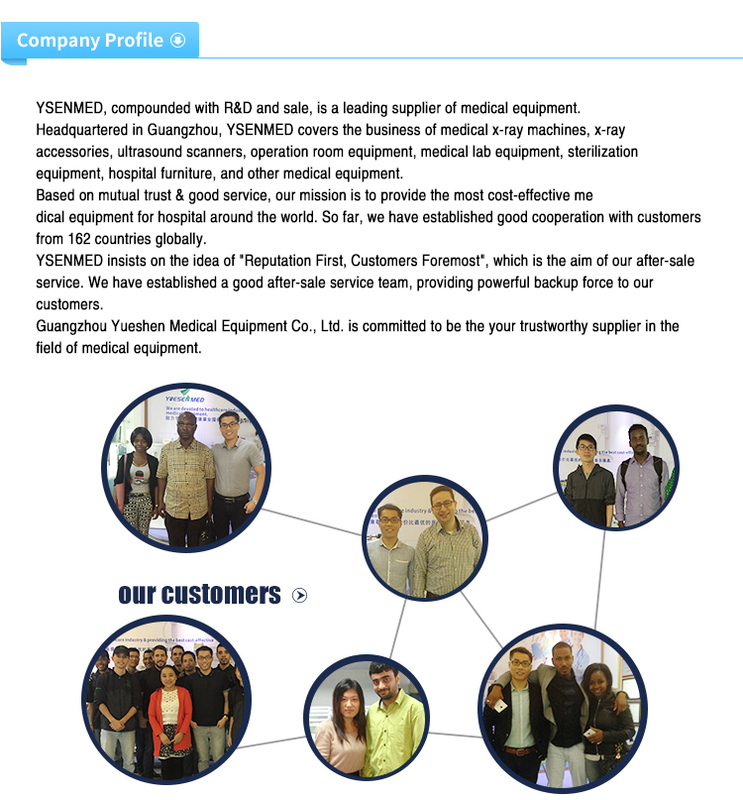 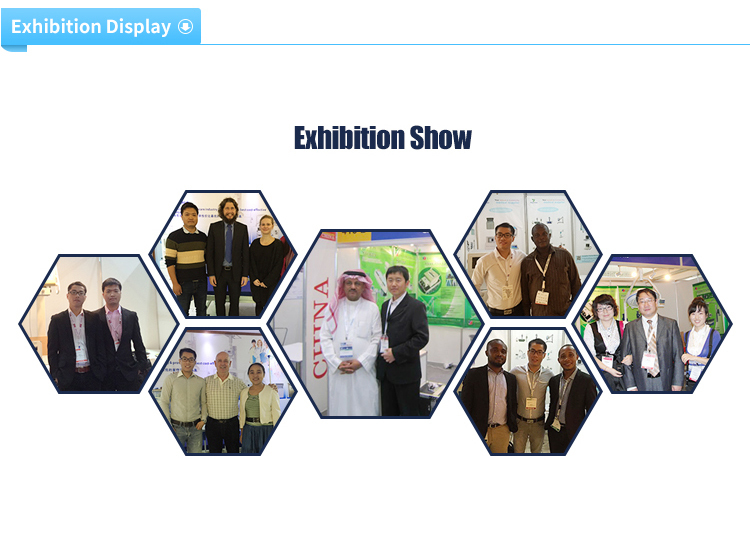 Guangzhou Yueshen Medical Equipment Co., Ltd.